We finally got the chance to check this place out. It’s an Italian restaurant and since they don’t have a liquor license, it’s BYOB. 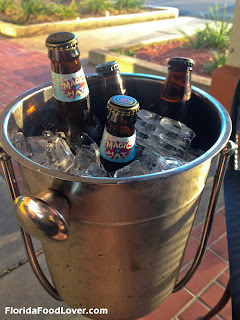 We stopped by Total Wine on the way there and picked up some beers to enjoy with our meal. It was pretty nice out this evening so we decided to eat out on the patio. It seemed a bit loud inside and this gave us our own private dining area since we were the only ones eating outside. Our waiters were really welcoming. They even brought out an ice bucket for the table since to keep our beers cold. 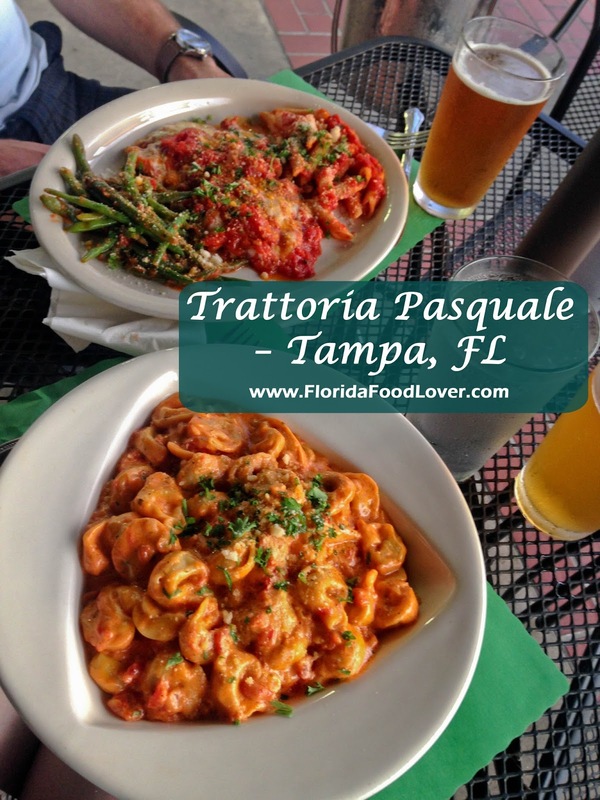 They have an extensive menu of all sorts of traditional Italian dishes. 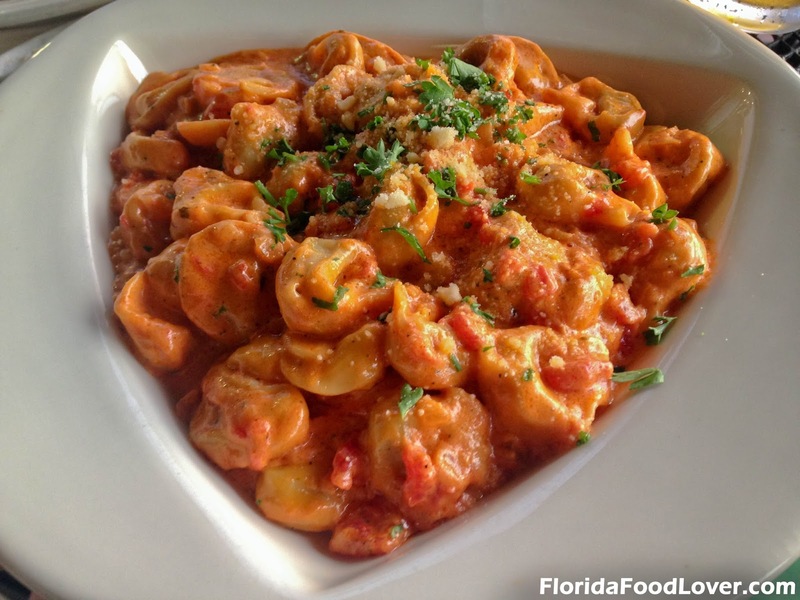 I ordered the Tortellini Susanna – beef filled pasta with caramelized onions, tomato cream sauce, and truffle oil. 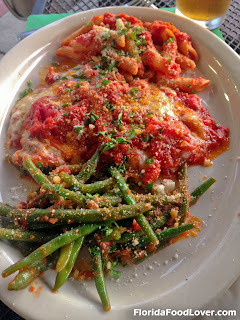 Lance had the Veal Parmigiana – served with side penne pasta and green beans. They started off with bread and olive oil with whole roasted garlic cloves. 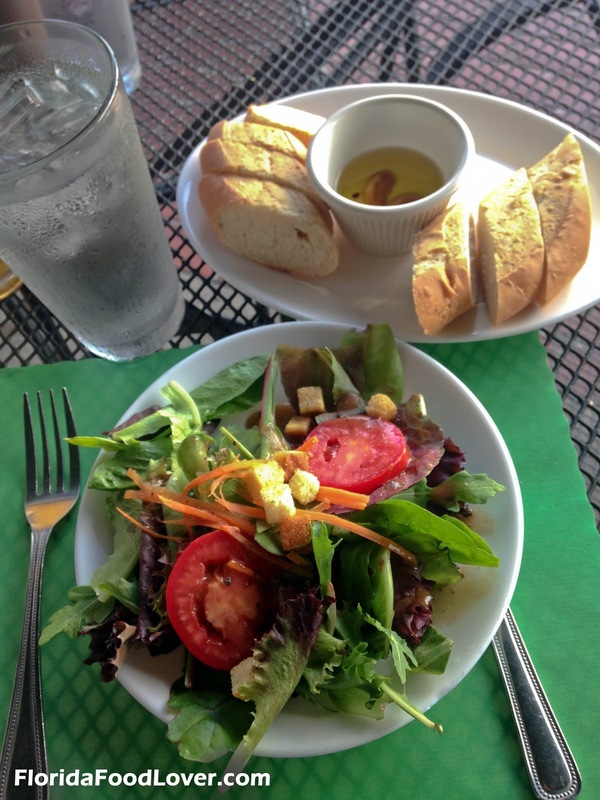 Each of our meals came with a fresh garden salad. Our dinners were both delicious but my pasta was amazing! 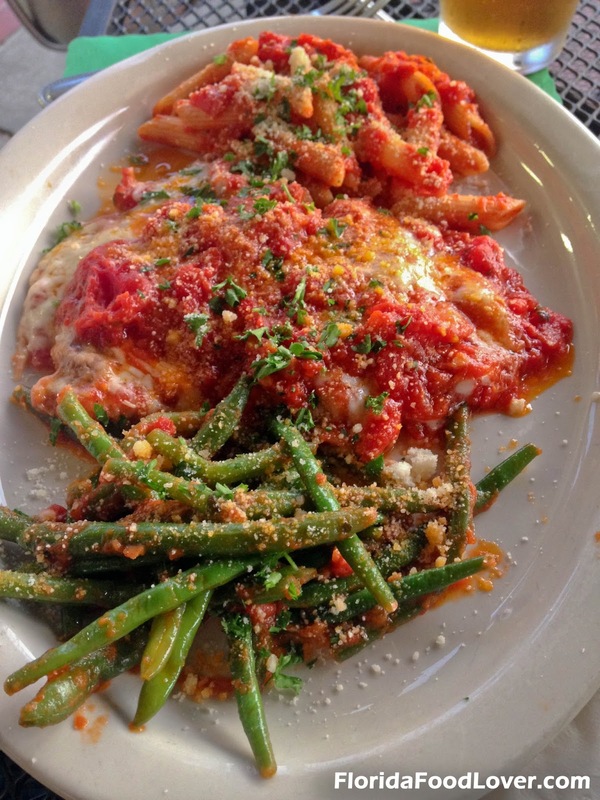 The sauce was so flavorful - and it was very filling so I brought enough to make a second meal out of it. 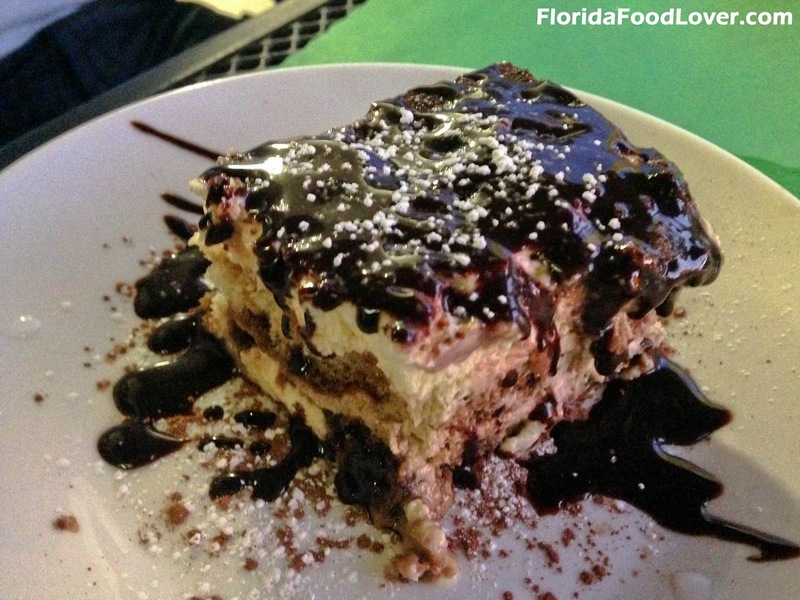 We decided to splurge and split the tiramisu for dessert since we still had a bit left to spend on our gift card. It was coated in chocolate sauce - despite being pretty full from dinner, we polished it off in no time. I was very impressed with our meal – you wouldn’t think that this unassuming little restaurant in a strip mall had such authentic food. It is definitely worth checking out! 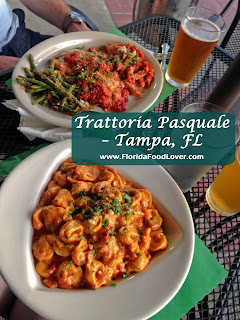 Trattoria Pasquale is located at 4334 S Manhattan Ave, Tampa, FL 33611. 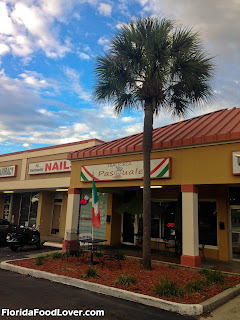 They are open Tuesday – Saturday 5pm – 10pm.